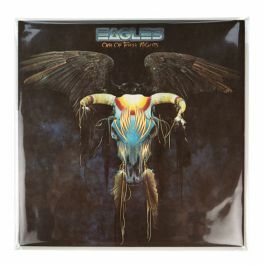 The Eagles Live double LP may be one of the most cherished items you own. 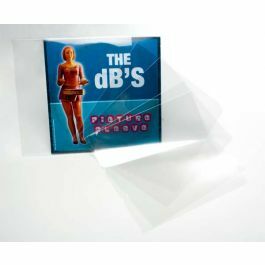 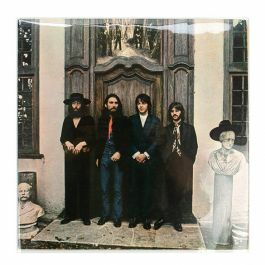 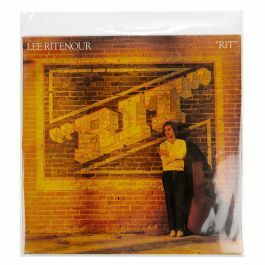 Our BLPD crystal clear LP record sleeve measures 12 11/16" x 12 3/8" and offers the protection your double album deserves This record outer sleeve made from 2.0 mil, acid free material has a resealable adhesive to safely store your records. 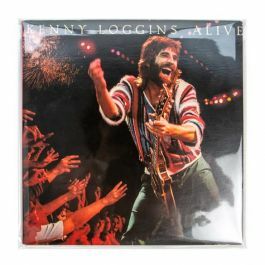 Whether you own The Beatles White Album, Miles Davis, or U2, it's likely this cherished double album is not easily replaced. 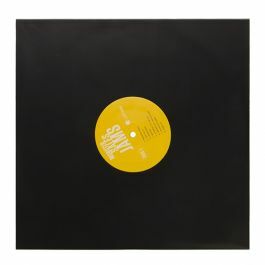 Our BLPD LP record sleeve measures 12 11/16" x 12 3/8" and is designed to protect thicker 12" double album covers. 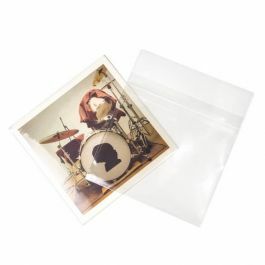 This 2.0 mil, poly bag offers clarity you can see and feel just like your analog records. 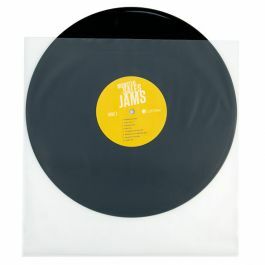 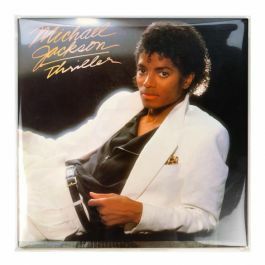 An adhesive strip is on the body of the record sleeve and will not come in contact with your covers. 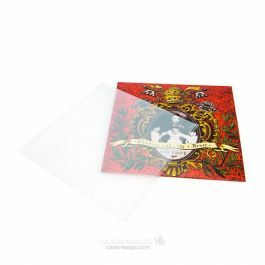 This acid free album sleeve will protect your vinyl for years to come. 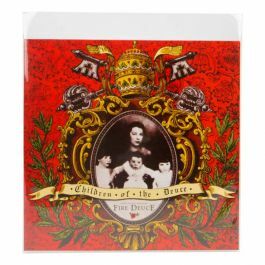 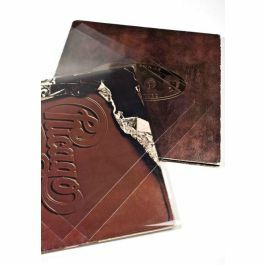 Outer Dimensions: 12 11/16" x 12 3/8"
Our BLPD album sleeve with protective closure is used to protect thicker, 12" Double LP Album Covers.